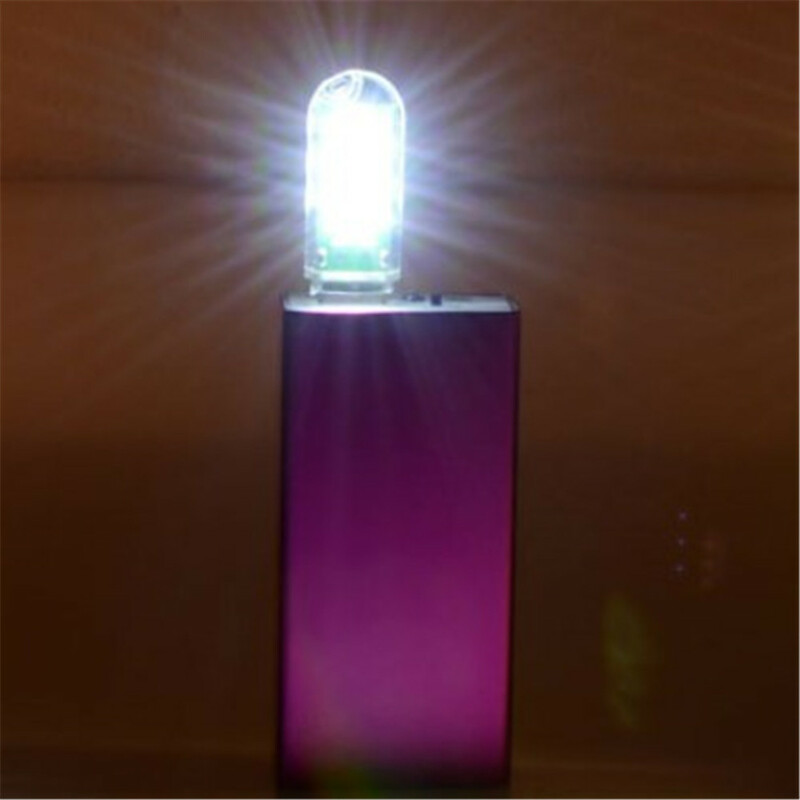 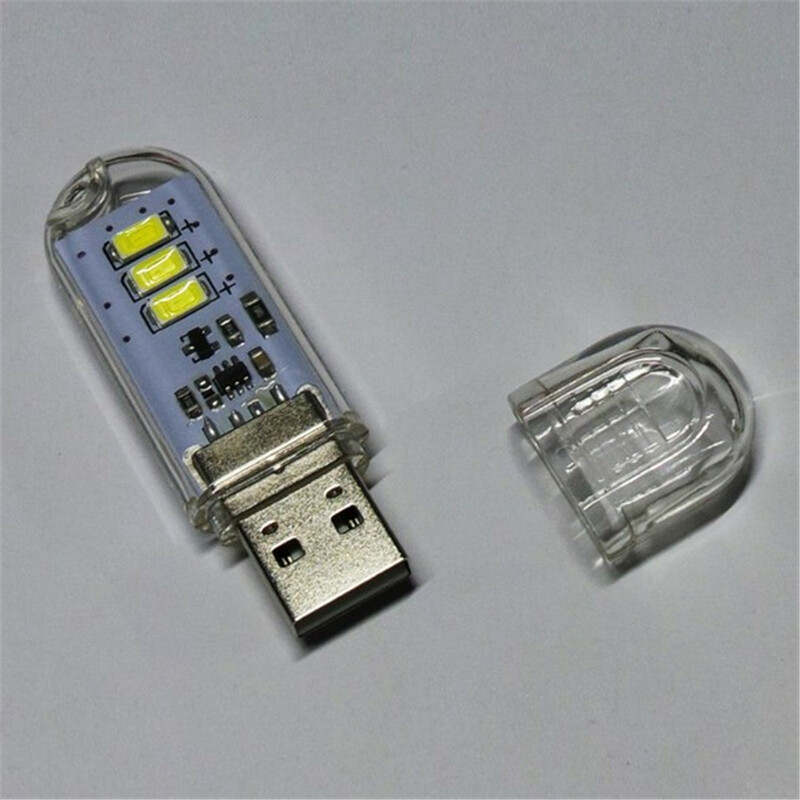 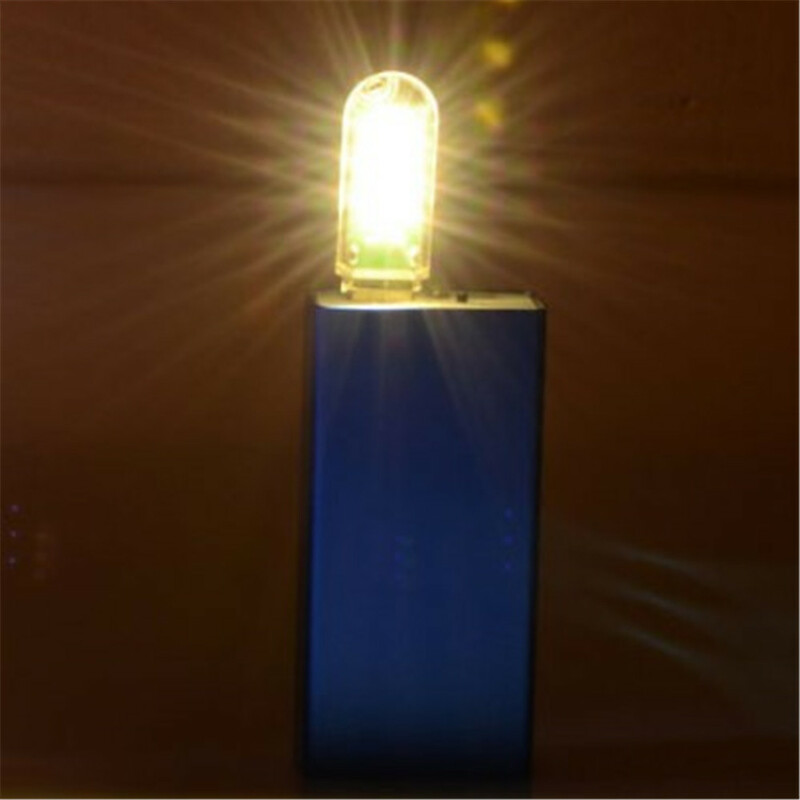 Function: Mini USB power 3-LED night light with warm light. 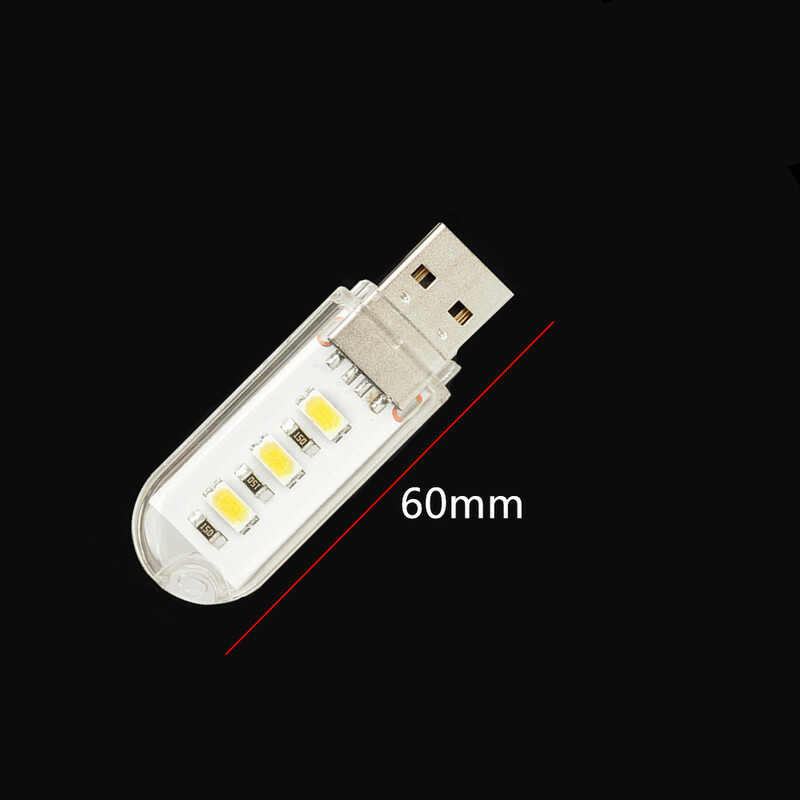 Adopting the high technology, show excellent performance. 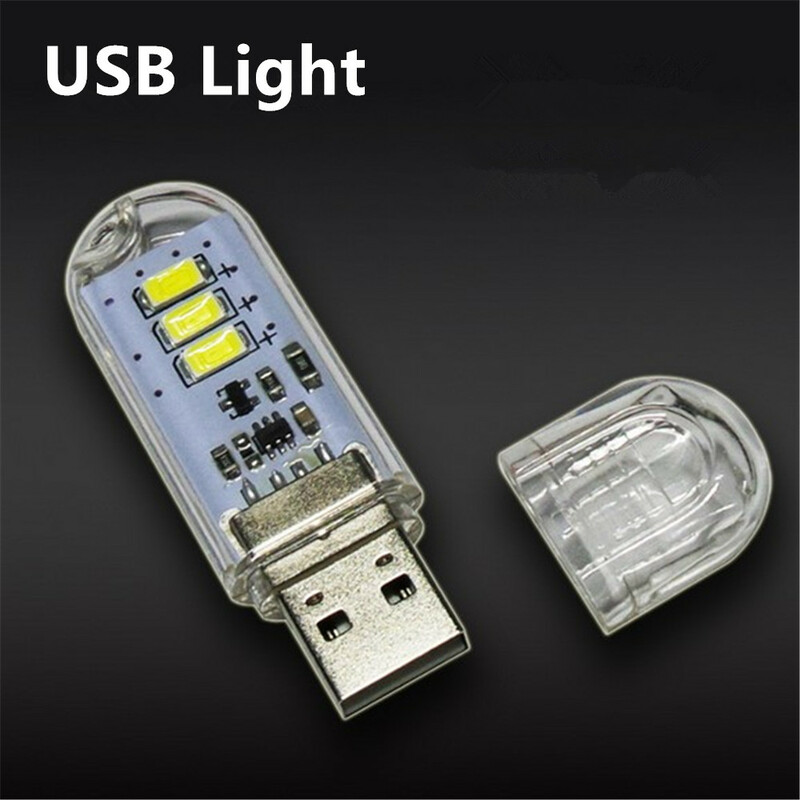 Compatible with all standard USB device, power bank, mobile charger, computer or laptop. 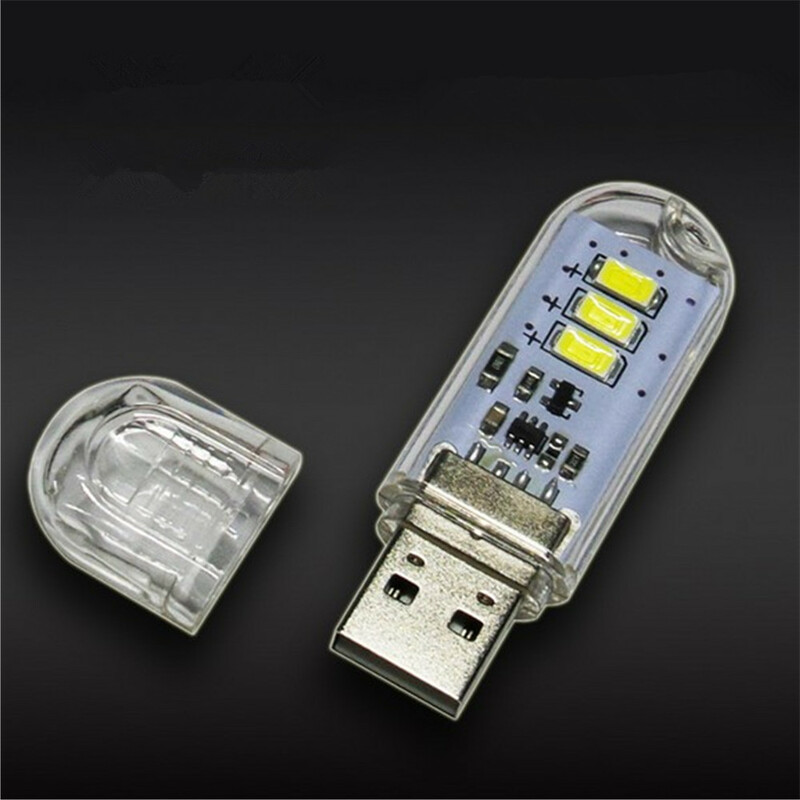 Double-sided USB design, both of sides can be used as plug.